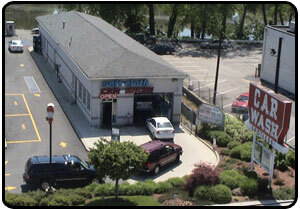 Spotless Auto Laundries has always used the best equipment and solutions to effectively and safely maintain the appearance of your automobile. 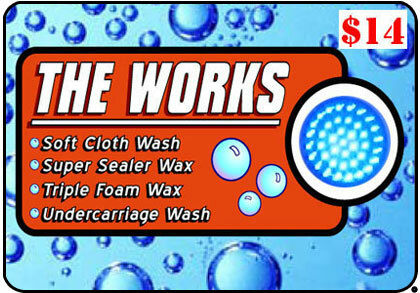 Today we offer our exclusive soft cloth and high pressure system to safely clean and protect today’s delicate clear coat finishes of your vehicle. 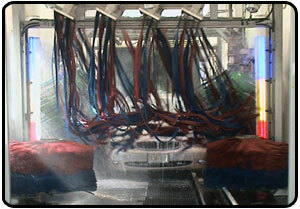 Our tunnel is equipped with the industry’s latest car wash equipment and use only the finest soaps and wax available. 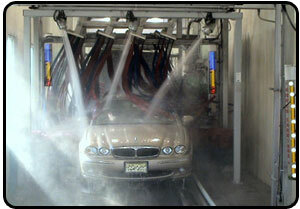 We have an extensive list of services to choose from: Quick Lube, Oil Change, Soft Cloth Wash, Self Service Wash and Touchless Car Wash. We are proud to offer our customers our New Unlimited Car Wash Pass program, it is fast and easy. 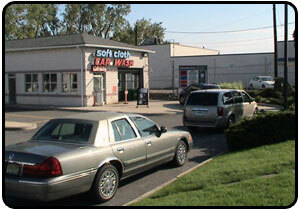 For your convenience Our Self-Serv Bays and Touchless Automatic car wash are open 24 Hours.